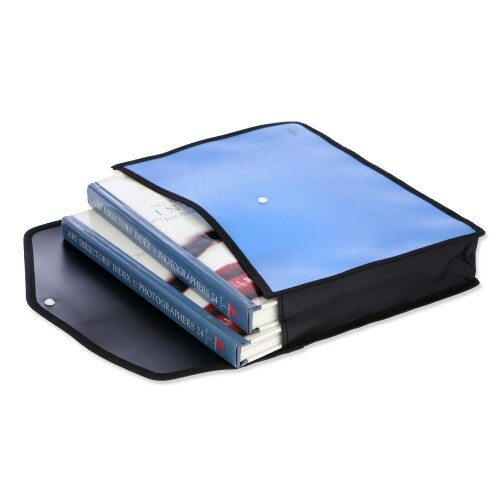 1 storage pocket to keep loose sheets. 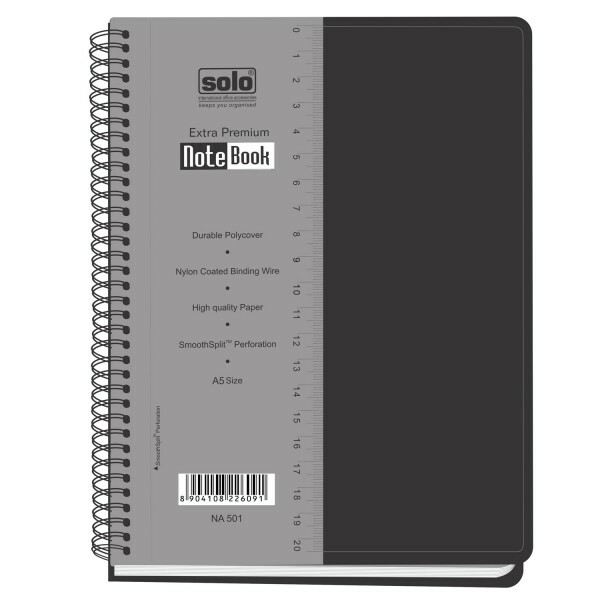 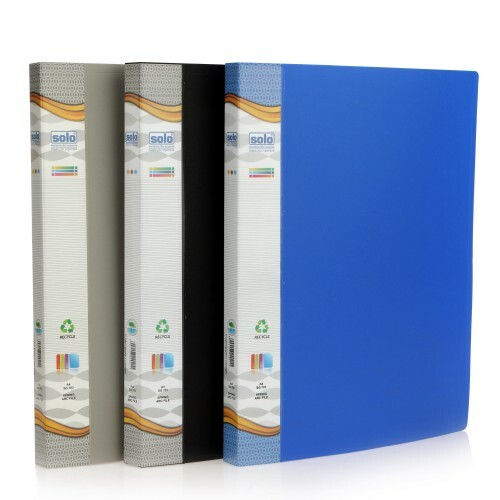 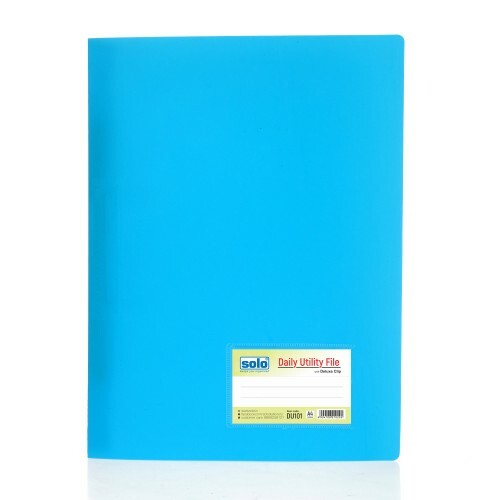 Product Code: NA 403Type: Executive NotebooksSize: 28*21.5cGSM: 70Length: 215mmWidth: 282mmNo of Pag.. 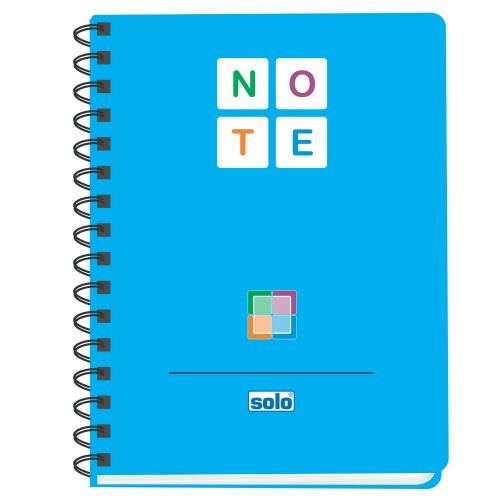 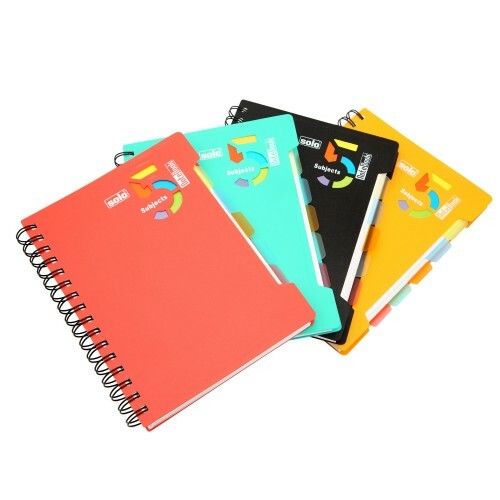 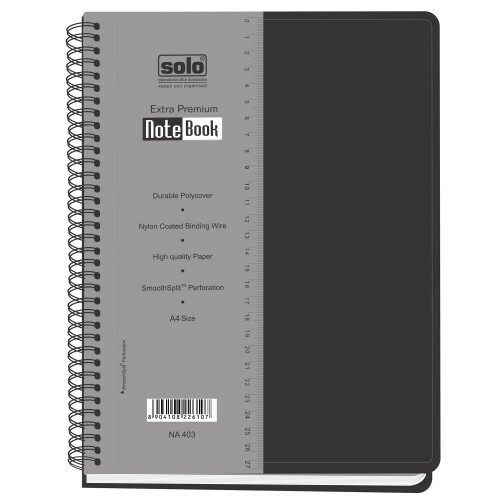 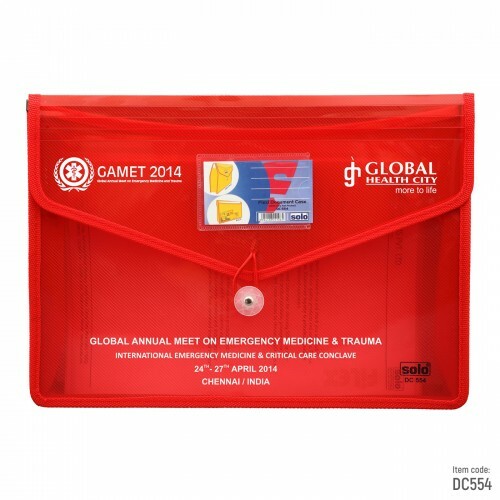 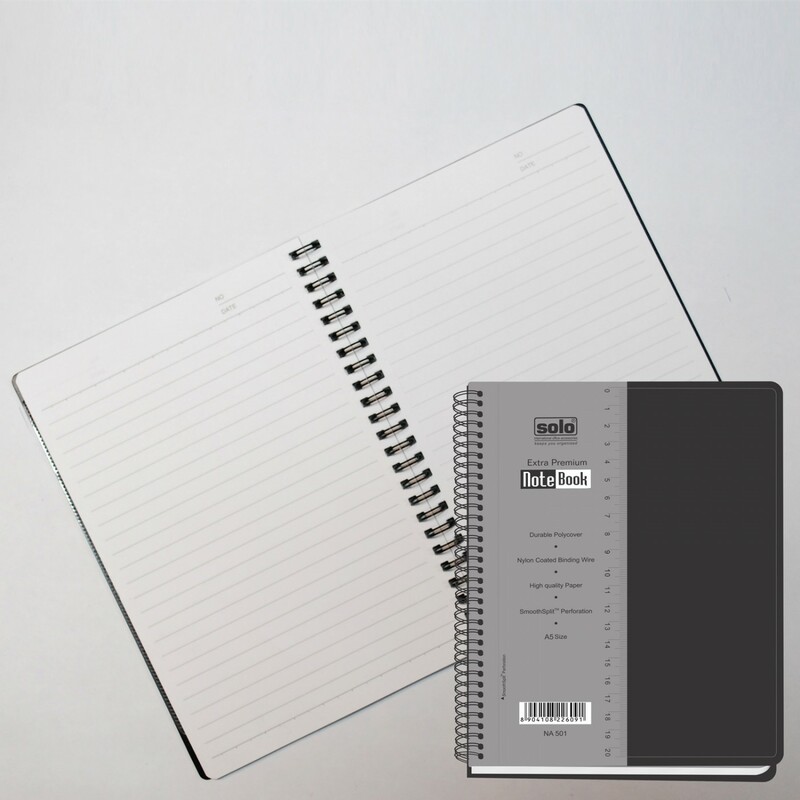 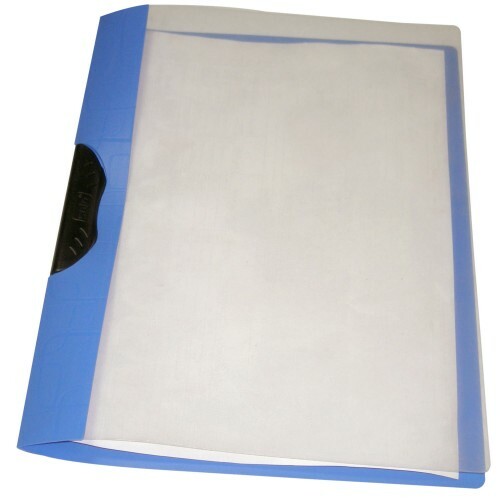 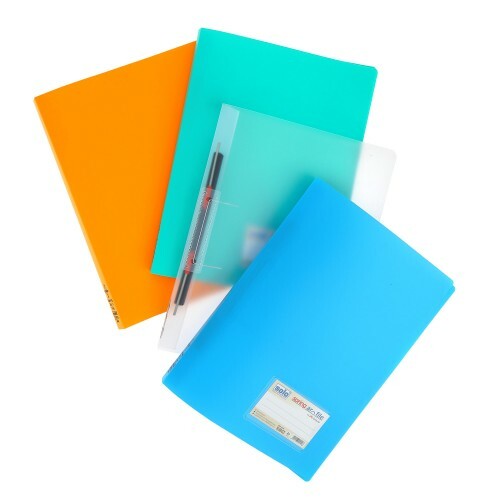 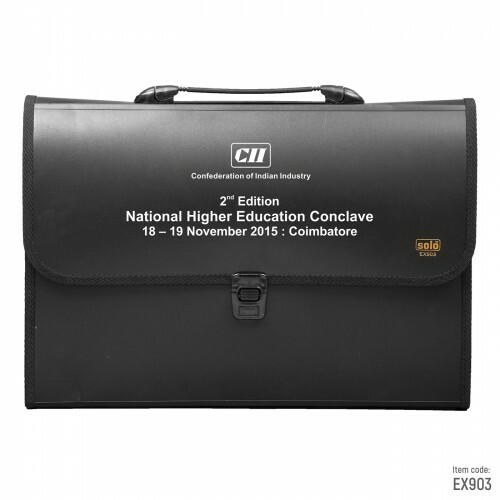 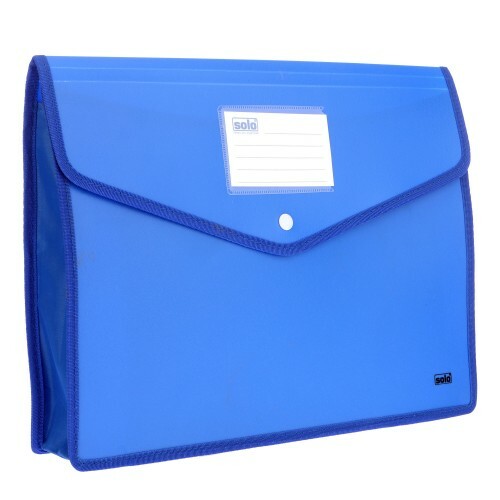 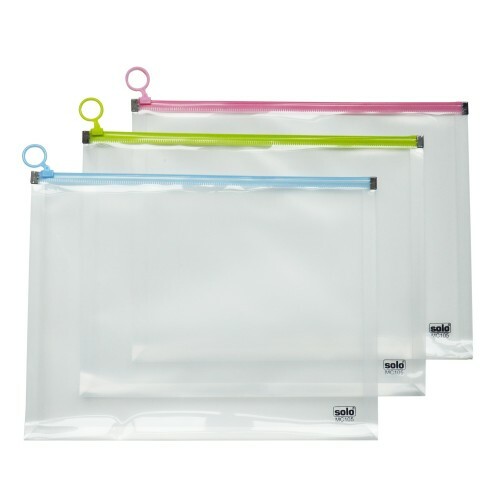 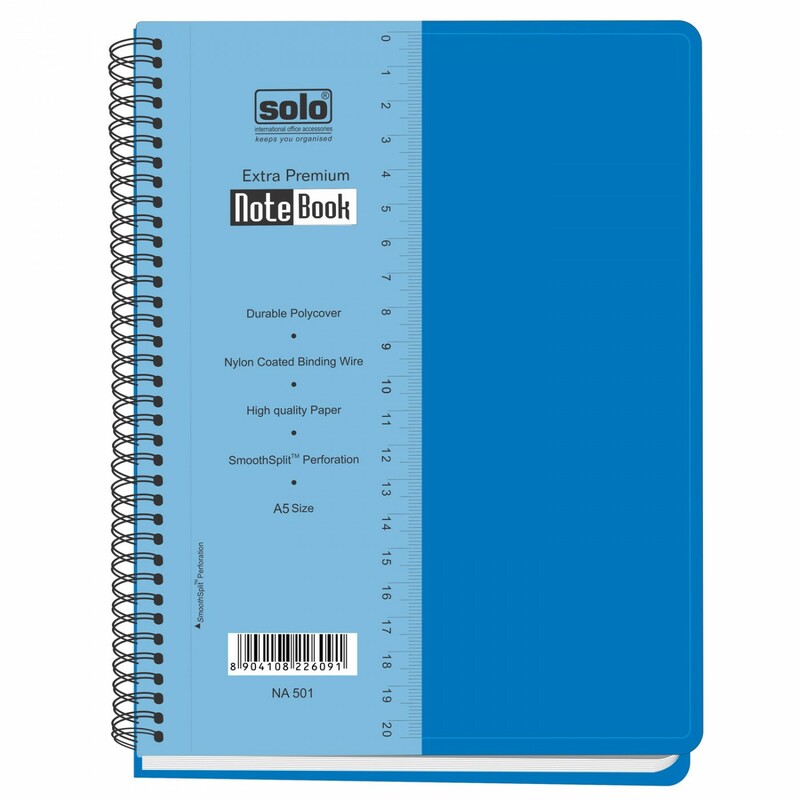 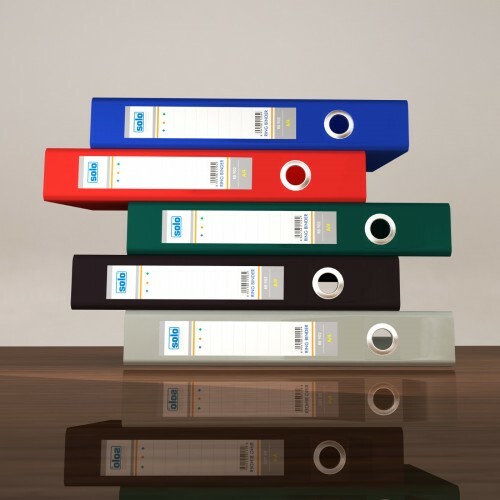 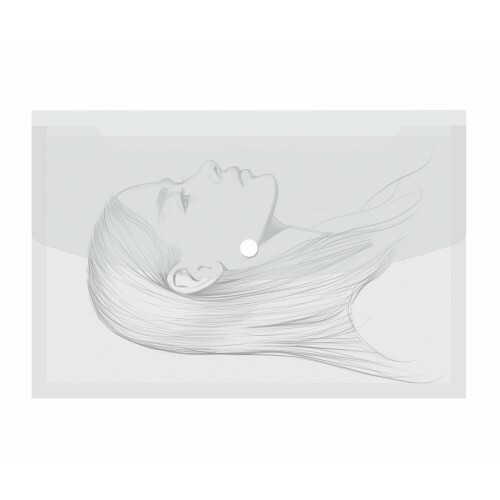 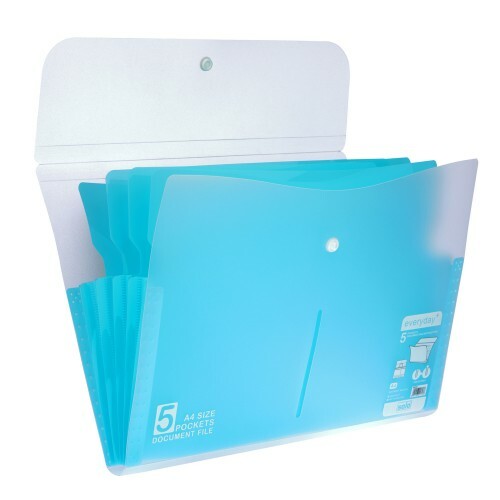 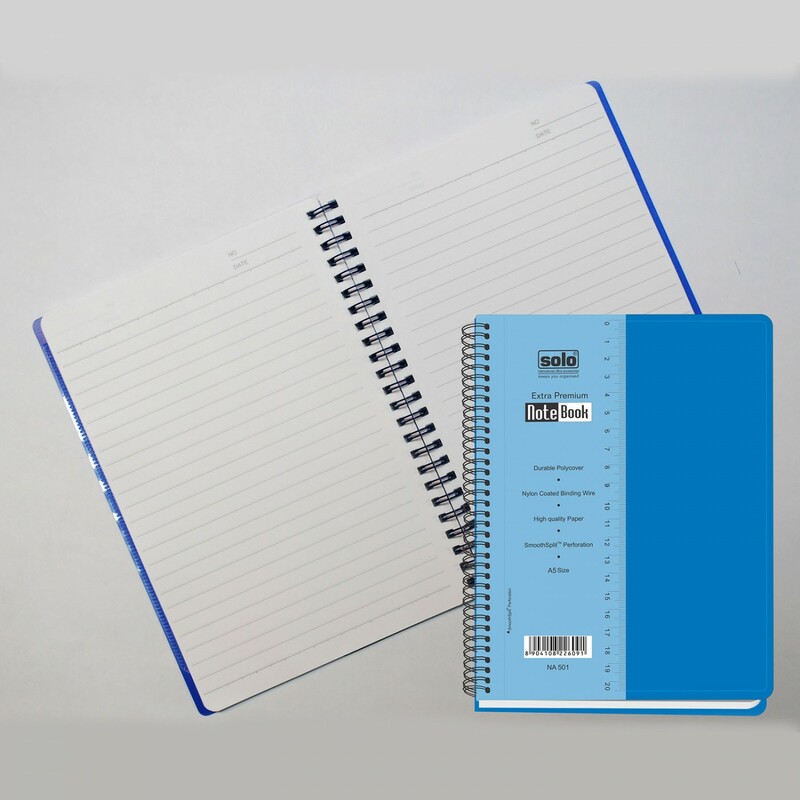 Product Code:NB 578Type:Executive Notebooks.Size: B5GSM: 70No of Pages: 140No of Pieces : 1Paper Siz..
swing clip/Transparent TopEasy swing -out clip.Holds upto 50 sheets.Product Code:RC 603Type:Report f..
Customised Expanding Bag - EX903..